Puppy Profile: These puppies will have beautiful black and red pigment and nice structure. 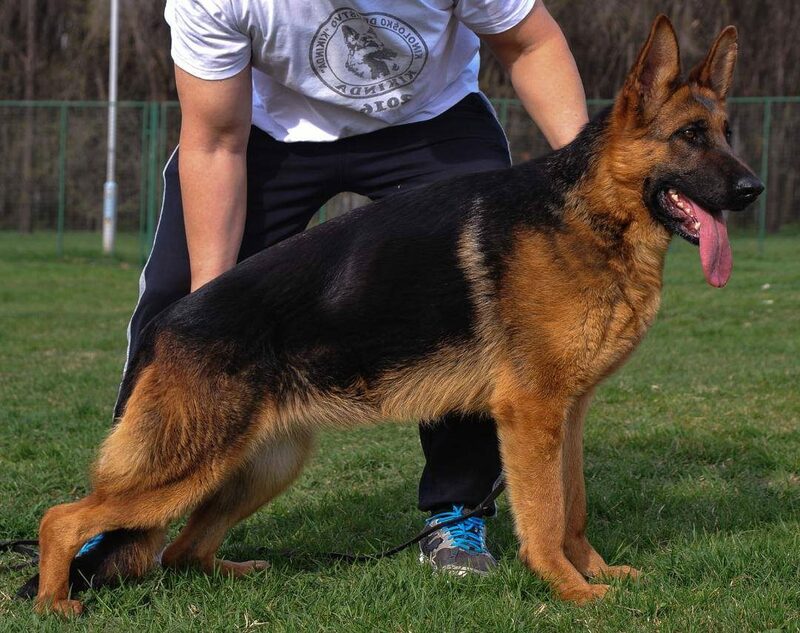 They will be suitable for show, breeding, service, obedience and make excellent family companions. 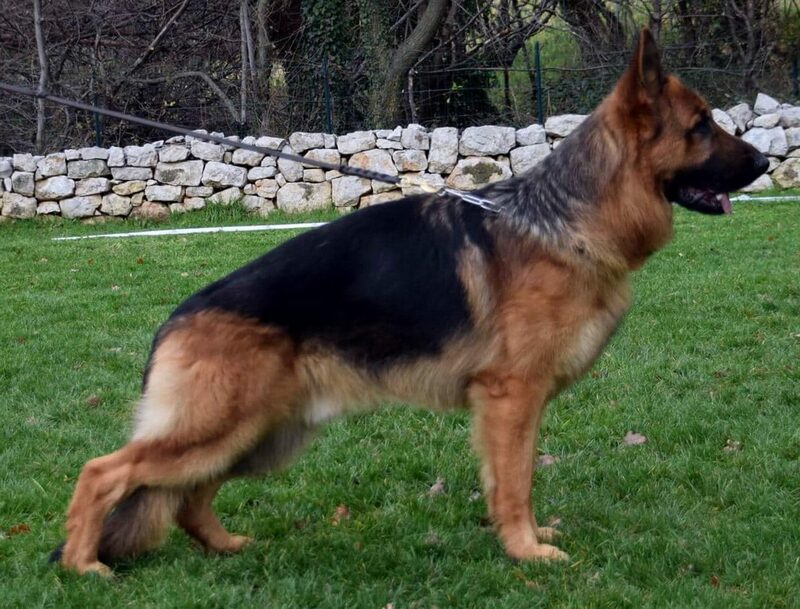 Odin and Filla are DM clear so the puppies will not be at risk for this disease.